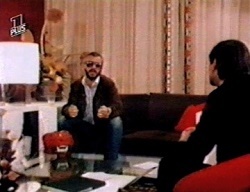 Notes: Ringo returned to Hamburg in Germany and on this day filmed a 90 minute interview that was broadcast as a standalone TV special almost a year later. The special centred on Ringo`s childhood and his early years living in Liverpool. 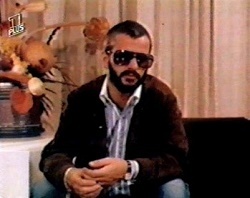 A lot of archival non-Ringo footage is used throughout along with interviews of people from Liverpool.